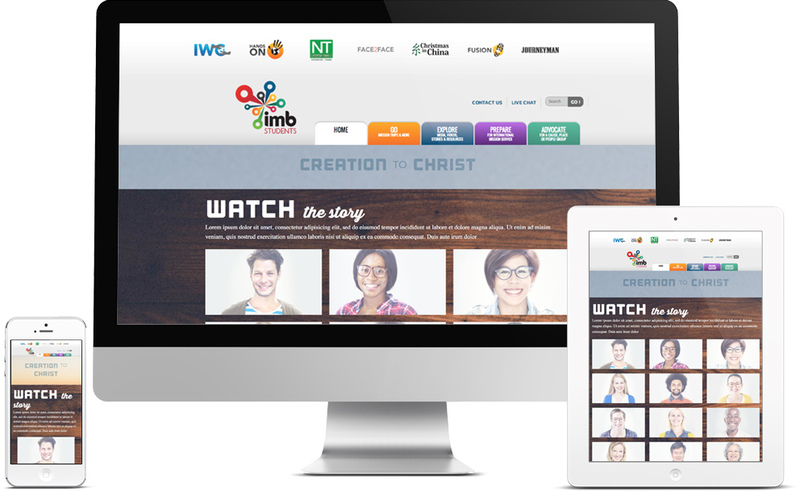 The purpose of this site is to provide tools for explaining the story of Creation to Christ. One of the challenges in designing this site was that the client knew what elements needed to be included, but hadn’t created any assets yet. I truly had to create something from nothing. The only limitation was the site had to fit within the client’s existing header and footer. When I delivered the site, assets still had yet to be created. Therefore, I needed to make it as easy as possible for the client to swap out the pieces. The video thumbnails are custom images. When clicked, the video plays within a modal window. To make this work dynamically, I simply included a data attribute on the image tag that contained the Vimeo ID.